Is volunteer work paramount for winning resumes? What are the reasons to put it on your resume? Taking this step brings many benefits. The main one is increasing the chance to get job interviews. Volunteering work means a number of different activities. If candidates understand how to add it correctly, they showcase their positive traits and strong sides. Learn to include anything related to volunteerism by reading these simple recommendations. Take advantage of putting these experiences in your CV. Everything depends on a specific resume format. Some job seekers incorporate unpaid working experiences, while others use such positions in employment history. Where can you write it? Listing such hobbies as community service separately can be a clever idea. Look at suitable examples to get more info. What should I consider? Many people ask the same question. List relevant tasks or duties if they fit a vacancy and showcase your involvement. Ensure they fit information for specific job titles and required skills. If voluntary work brings qualifications without corresponding to your industry, describe it separately. Feel free to use extra certificates or awards to expand this section. Find related samples online and use them as helpful guides. Is my volunteering activity worth including in a resume? It’s something that can help you impress hiring managers even under tremendous employment pressure. You should do that for many reasons. These activities prove employers a huge skill set and innovative abilities. With their example in a CV, you’re giving clear evidence of why you’re a perfect fit. Another reason why job seekers incorporate this experience into their application is that it showcases a dedication to making positive changes. Use it to stand out and continue this contribution. 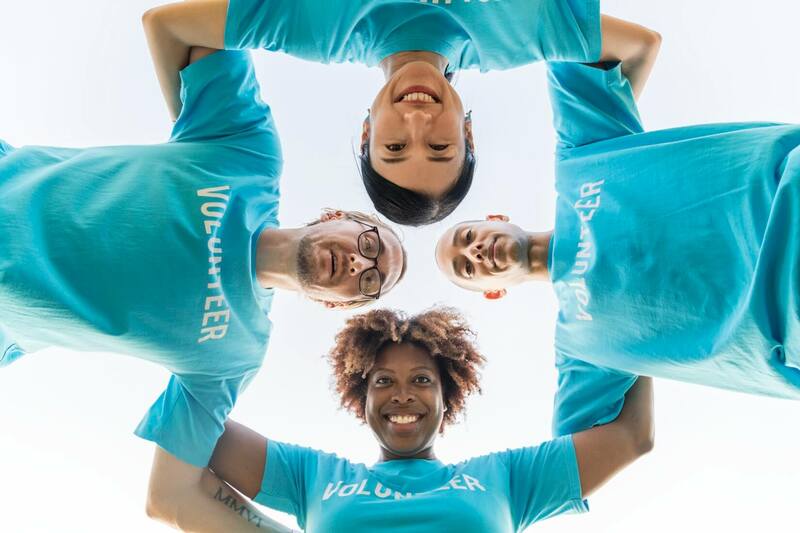 Hiring managers want someone with volunteering experiences because of many benefits to companies, such as added knowledge, customers, etc. That’s why they’re a worthy resume element. Write about your interests if these are related to a specific position. Use a key phrase or word to draw readers’ attention. Recruiters spend a lot of time checking numerous resumes to find a perfect candidate. This effective tactic will make your resume catchy. Besides, if you have employment gaps for different reasons, use voluntary work to fill them. Don’t forget to mention dates, organizations, and similar details. Adding voluntary experience is the latest trend. It’s a paramount part of successful resumes because of the interest of recruiters. 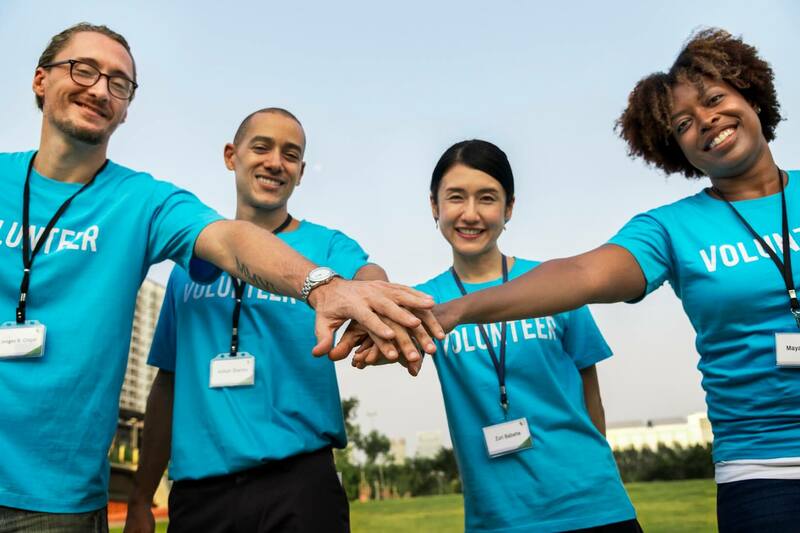 Volunteering activities are career-improving, so use them to increase your employment chances. If you wonder what types to include, contact our team of skilled professionals who have answers to all of your questions. Order the best sample from them and your worries will be eliminated. Don’t risk your career future because you always have qualified pros at your side.